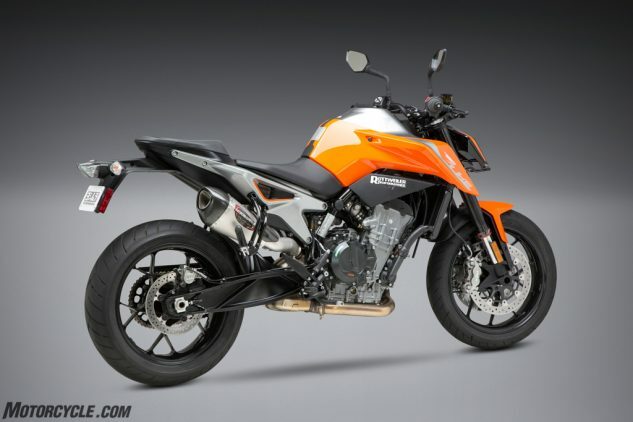 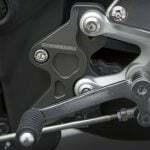 The KTM 790 Duke engine should be let free to roar. 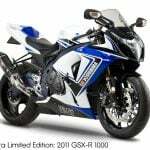 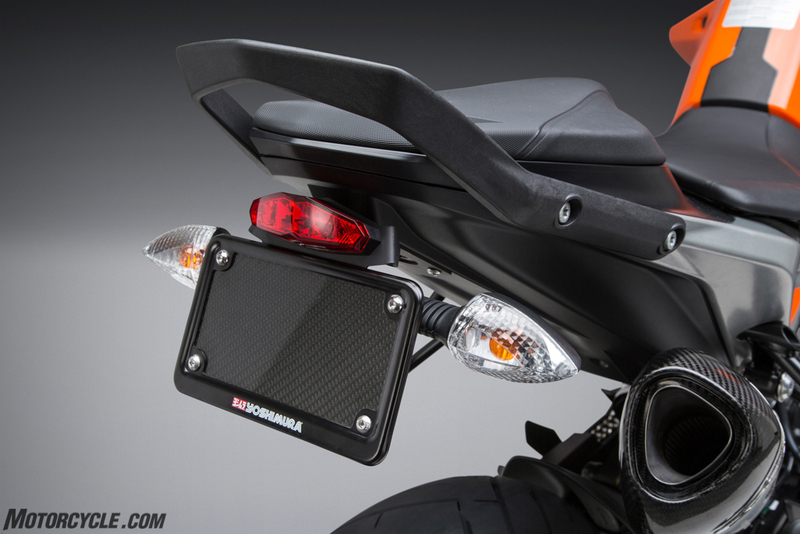 Yoshimura’s Alpha T exhaust let’s it do so. 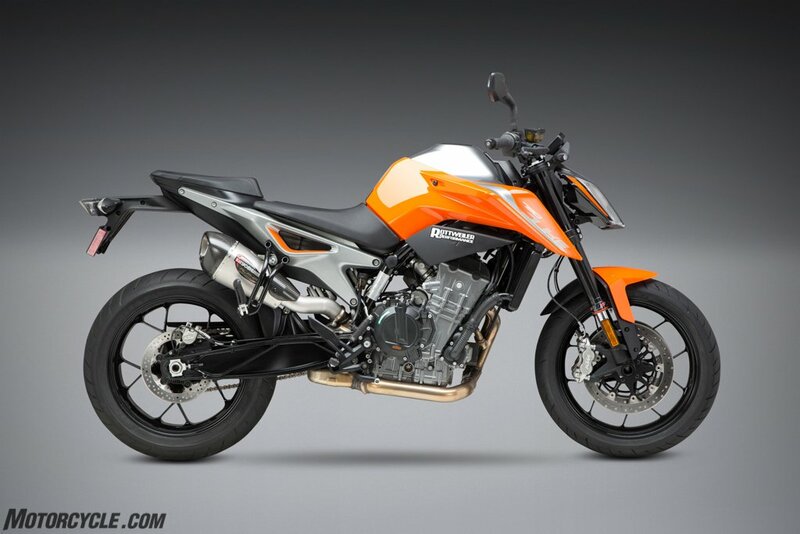 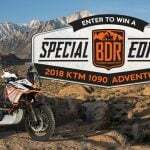 One of the most anticipated bikes to come from KTM in years is the 2019 790 Duke. This parallel twin engine naked bike is built for excitement on the streets, and we couldn’t wait to see what we could add to this new orange machine. 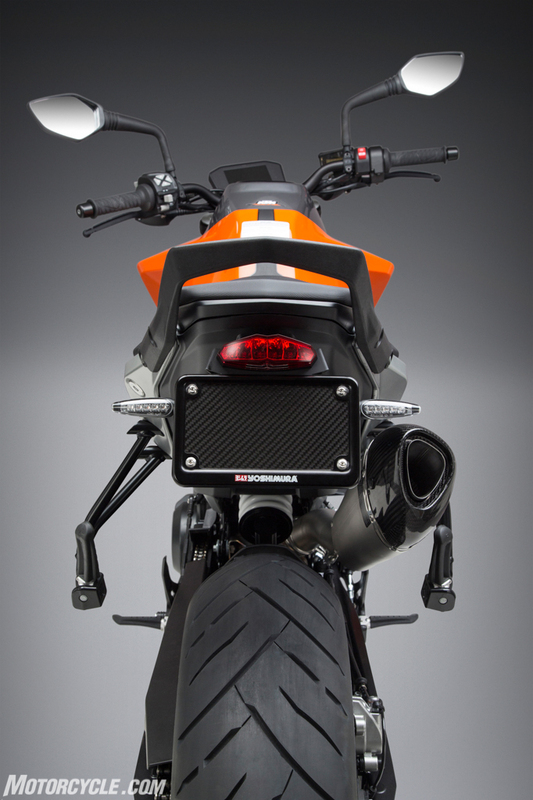 Known for its racing prowess and its ability to deliver performance we developed a Alpha T Works Finish slip-on for the new 790. 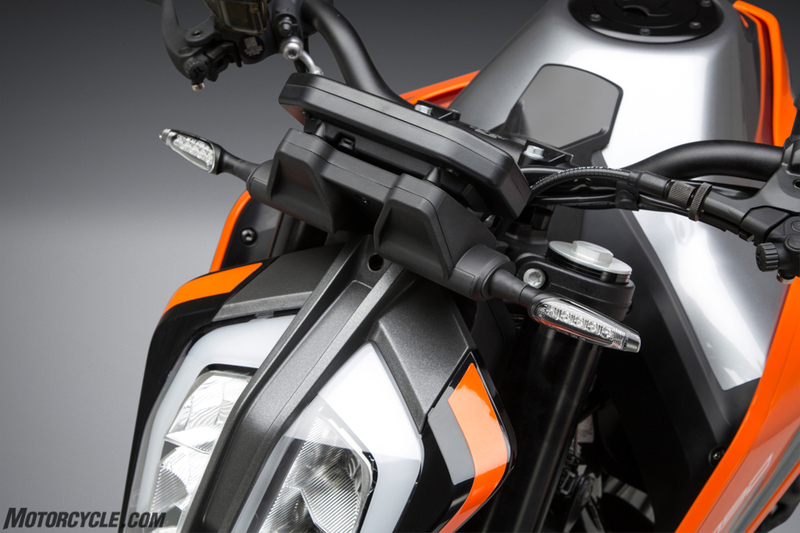 The aesthetics are perfect for the 790 and the sound was enhanced along with the performance. 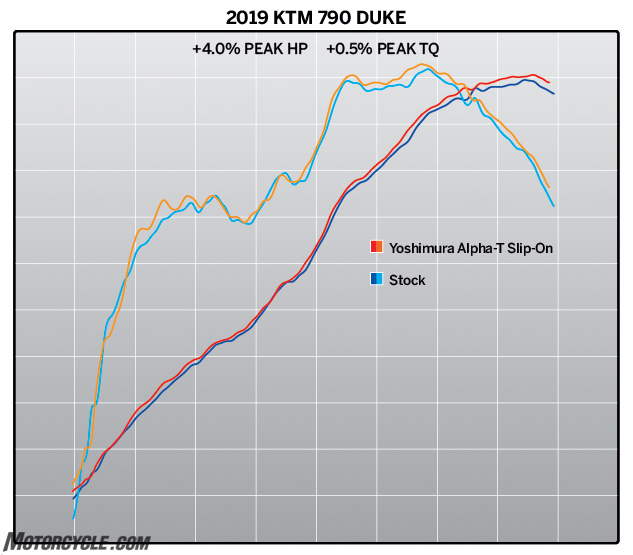 Peak horsepower was increased by as much as 4%! 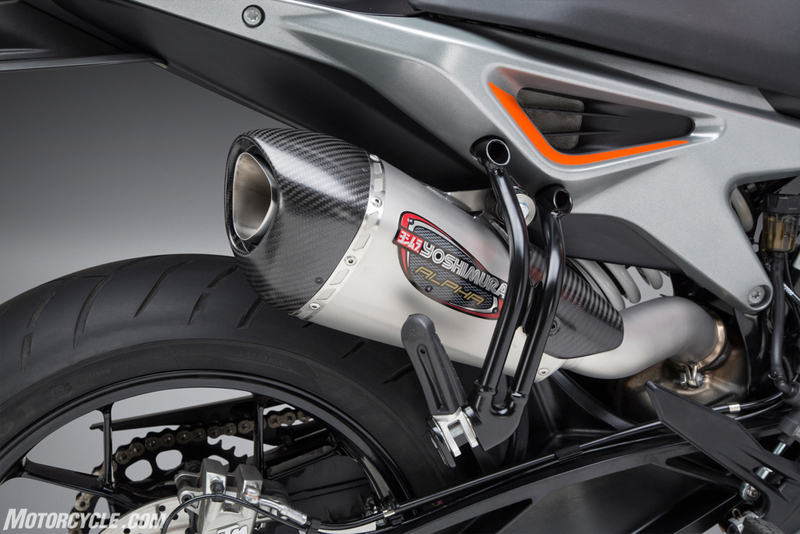 The radical sound that the Alpha T offers is second to none and the Alpha T removes 3 pounds when compared to the stock system. 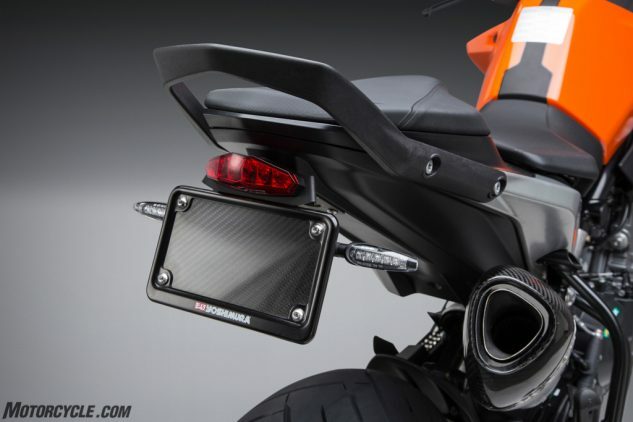 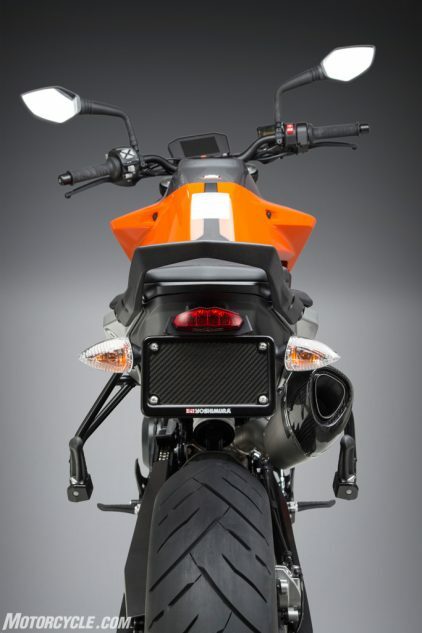 We also developed our famous Fender Eliminator Kit for the new 790. Kit includes a clean rear tail light and gives the radical naked bike lines back to the 790 Duke.